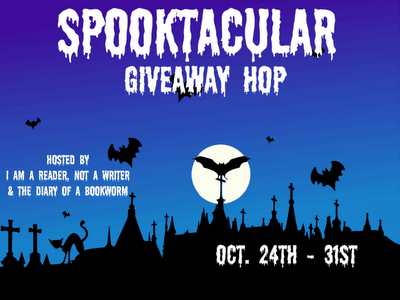 RhiReading: Spooktacular Giveaway Hop [10/24-10/31] :: FOUR BOOKS, FOUR WINNERS! Spooktacular Giveaway Hop [10/24-10/31] :: FOUR BOOKS, FOUR WINNERS! It's my favorite time of year dear readers! I wanted to chat but with over 400 blogs in the hop I cut my post down to save you time for hopping to the other blogs. 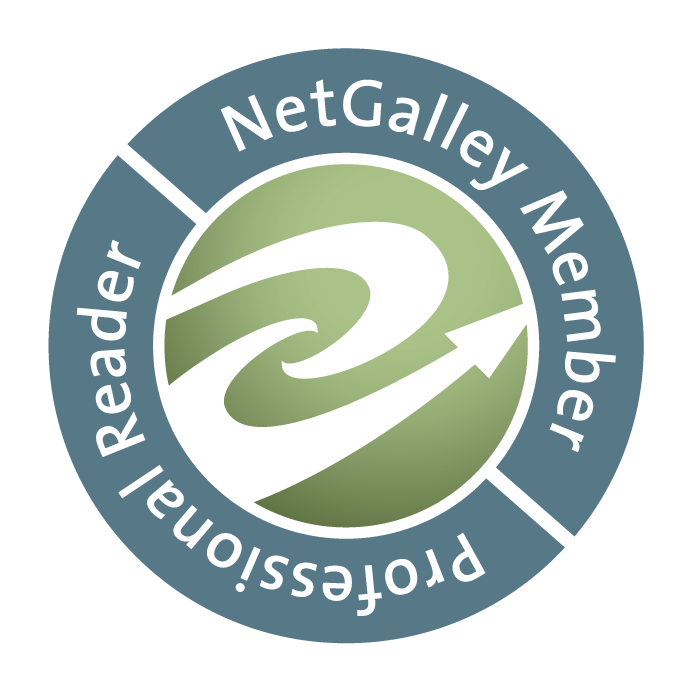 In short... my blog and reading tend to lean into the urban fantasy and paranormal romance realms for both adults and young adults. So to share my love of dark and monstrous reading with romantic tones I wanted to share two books with you. I'm giving away 3 copies of Brightest Kind of Darkness and 1 copy of Entangled which means 4 of my followers are going to walk away with something delightfully dark to read! Don't﻿ forget to check back next month when I'll start featuring Christmas themed paranormals! There are a surprisingly large selection of them and I might have another great giveaway. >>> Follow the jump to see the entry form and the linky list! Anyways, the books look interesting. I decorate my apartment this time of year with all the stuff in boxes I have in my closet. I like reading paranormal romance this time of the year. Vampire are very halloween. @Ashlyn_Jai You're very welcome, glad you dropped by! @Mary I'm a paranormal nut all year but there's definitely something about this season that makes it more fitting. Thanks for entering my giveaway! Thanks for your giveaway. I'm a new follower. Hmmm...I don't know what I am doing this year so it will be a surprise and I just like reading all the time so I don't specify books for this time of the year but spooky books are always good. Thanks for participating!! I'll be taking my youngest two girls treating on Halloween. Can't wait! Thank you for the great giveaway! I will be home watching spooky movies this halloween! Love Halloween! Hate the impending cold weather. :( Thanks for the giveaway! Thanks so much for taking the time to comment everyone! Sounds like some fun plans all around. Thanks for the giveaway opportunity and the chance to see your blog. This time of the year I enjoy re-reading 'the Historian' or other traditionally spooky tales. Happy Halloween and thank you for the giveaway. I like just reading anything scary during this month. I'm currently reading Darker Still by Leanna Renee Hieber, so that's working out well for being scary. I just read 2 creepy books - Rearview Mirror by Stephanie Black, and Pumpkin Roll by Josi S. Kilpack. Thanks for doing this giveaway! My Halloween plans aren't exactly spectacular lol. More of a tradition. The night before I will start baking goodies. And then on Halloween we'll have an appropriately themed dinner and appetizers, and then the family will gather around the tv for a spooky movie marathon. And we'll snack on our goodies as we watch. And I usually read my worn copies of The Vampire Diaries around this time (been doing that since I was 12. I'm 28 now). My halloween will probably just consist of curling up with a paranormal book (vamp or shifter) and reading. I think we're trick or treating after a quick dinner 'cause it gets super dark early here in Montana. Gonna have to miss Castle though. Rats! My husband usually takes the girls up the street while I give out candy, and on their way I join them to go down the rest of the street in the other direction. By that time, there usually aren't many kids coming around as we don't have that many in the area. I love to ready scary/creepy stories at any time and not just at Halloween! I really don't have a favourite, although I do have one that I must read with my kids over and over again during the Halloween season: The Little Old Lady Who Wasn't Afraid of Anything. They love it!! And so do I! Thanks for the giveaway, and Happy Halloween! I wish I had some kind of great plans for Halloween, but I don't. I'm all for getting cozy with a glass of hot cocoa and a good book though! I already had Wild & Steamy, paid $2.99 for it when it came out. lol But thanks for pointing it out Koori! I just put up some Kindle bargains including freebies that suit the season if anyone wants to find something new for their reading on Halloween. A great book to read it The night circus. My plans are spending some quality time with the kiddos watching scary movies, carving pumpkins and trick or treat! I am taking the kids to a special Mermaid Halloween party, first time. Great giveaway. Thanks. Finished decorating the house and getting the outside ready for trick or treaters. I don't do much for Halloween unless its for my brother. My favorite read this year for Halloween was Nevermore. Super spooky! My 4 year old neice is staying with us this weekend, so I'll be trick-or-treating with her. Thanks for the giveaway & Happy Halloween! Love love love Halloween... have been decorating (candles everywhere) and can't wait for the kids to come trick or treating. I think I like it more than they do :) Thanks for the giveaway! Thanks for the chance! I like horror books this time of the year, especially Salem's Lot by Stephen King. For Halloween this year, I am waiting for my first grandchild to be born - due date is tomorrow, but my daughter is shooting for the 31st! I plan to spend the evening with my grandsons helping them with the trick or treaters. I will attending a Halloween party with some friends tonight!! On actual Halloween though I suspect I will be drowning in homework. I really should have thought ahead huh!? This year we have a harvest party, then my kids have a parade hosted by the school, and of course begger's night! I like to re-read some of my favorite spooky books, like The Haunting of House Hill. :) Thanks for the giveaway! Hmm I love reading anything spooky, I don't have one in particular but I am always looking for new ones! I love to read a good stephan king book this time of year. I'll try and read a spooky something, sometimes I make it to the end. My favorite read this time of the year is "Carrie" by Stephen King.